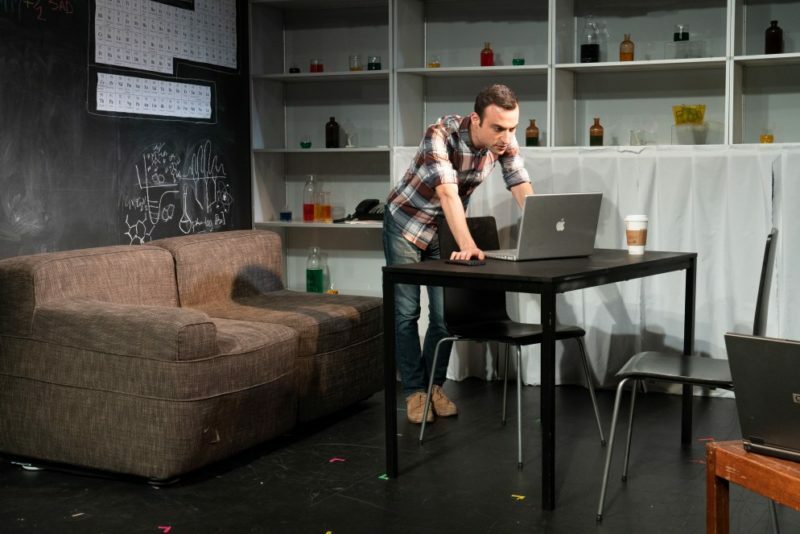 Brett wraps up performances as Frankie in Dan McCabe’s Snackable Content, part of Spring Fling at IRT! 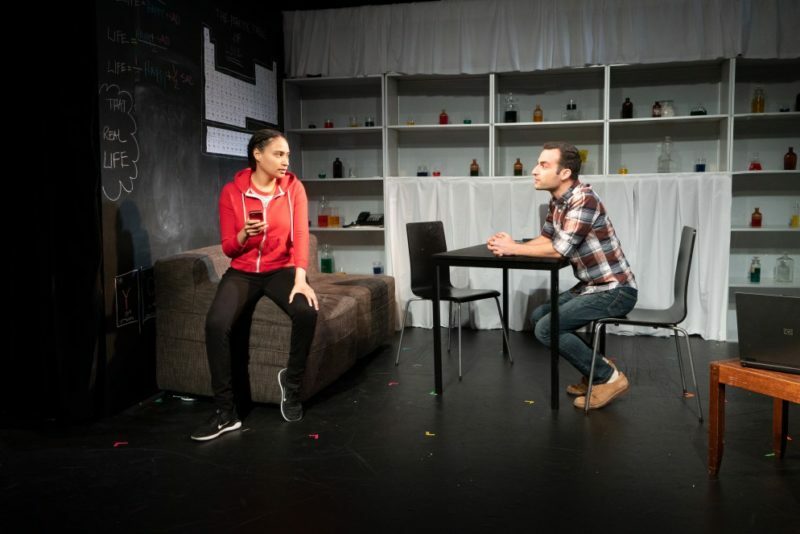 Check out Overheard at Acting Seminars! 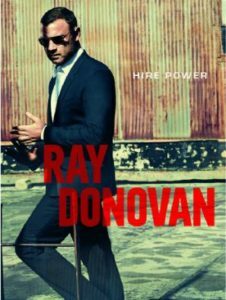 Look out for Brett in Season 6 of Ray Donovan as Sam (Susan Sarandon)’s assistant! 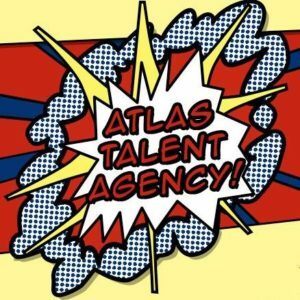 I am very excited to announce that I’ve signed with Atlas Talent Agency for commercials & voiceover work. Fantastic team of Mike Milmore (commercials) and Tim Walsh (VO). Enjoy this La La Land parody, just in time for awards season ’17!